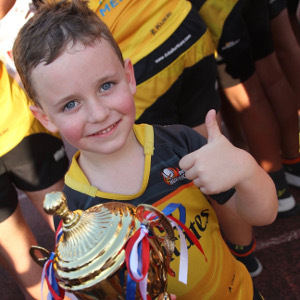 A very warm welcome to the Dubai Hurricanes, a not-for-profit organisation operating under Community Development Authority License #70, where we provide rugby and netball for players from the tender age of 4 to over 50 years. Rugby: We have a senior section comprising of a men’s, ladies and veterans squad, and Mini & Youth section providing rugby (for both girls and boys) to players aged U4 to U18 years. 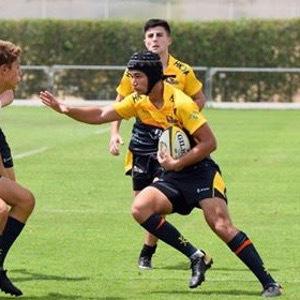 This is supported by our own rugby academy and annual rugby tours to northern and southern hemisphere countries. 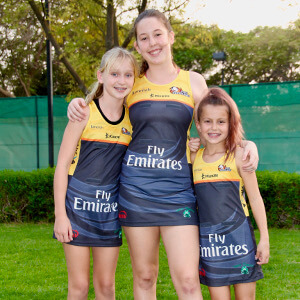 Netball: Our netball section was established in 2016 and has rapidly grown following success in winning the Gulf Ladies Cup at the Dubai 7s over the last two years and members of the youth sections being selected for the UAE Youth quad. It provides a family atmosphere for all levels of experience where girls from U4 can start and develop through both competition and academy to a high, quality standard of netball. 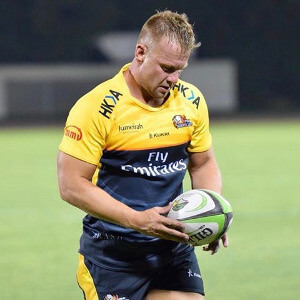 To be recognised as the rugby and netball club of choice in Dubai. To offer the best rugby and netball experience for people aged 4 to 50 years, so that they enjoy developing and playing their rugby and netball. Respect. We respect all cultures and encourage cultural understandings when playing the game of rugby and netball. Family. 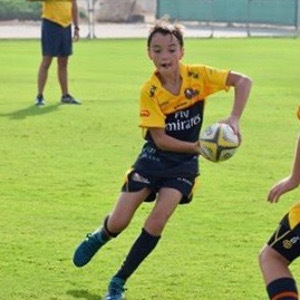 We emphasize the importance and priority of family life, parental support and participation in helping develop all club players to a senior level in a sport that is often physically demanding as well as rewarding. Sportsmanship. We value the need to be humble, both in victory and defeat so that our players and supporters are respected both on and off the field.